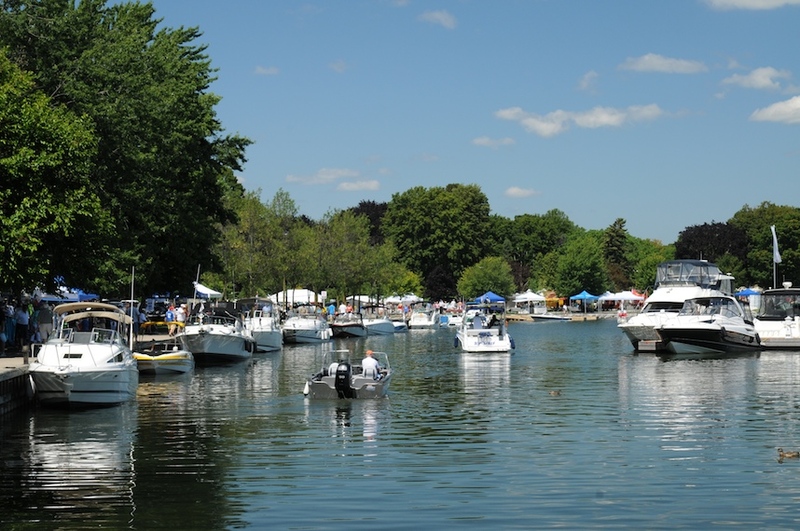 Orillia is surrounded by water that acts as a rippling blue magnet to attract visitors from far and wide who love to boat, fish, and enjoy being on the water. Every summer, thousands of boaters dock at the Port of Orillia. For many Orillia is a destination; for others, it is a special stop on a voyage through the historic 386-kilometre Trent-Severn Waterway. 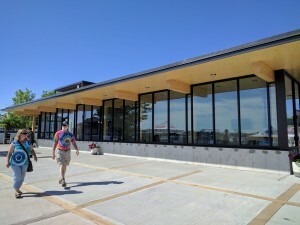 The adjacent waterfront parks offer scenic trails, sandy beach, picnic areas, free Sunday evening band concerts and a delightful replica steam train for kids of all ages. The Port of Orillia is just steps away from great dining and shopping in Downtown Orillia. The Port of Orillia- “Jewel of the Trent”! 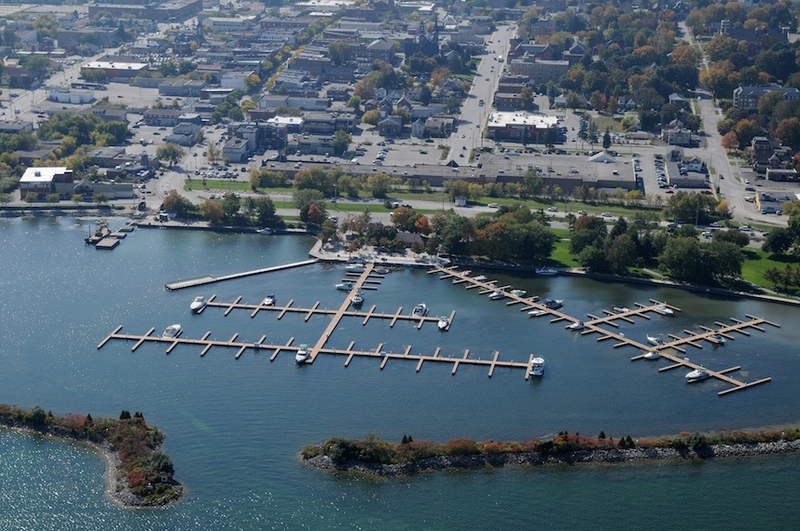 The Port of Orillia is the best facility located on the Trent-Severn Waterway and is connected to Historic Downtown Orillia including restaurants, shopping, grocery and liquor stores. Facilities include well kept washrooms and Showers! Come visit Port of Orillia and enjoy the many festivals and activities that are taking place this summer!